Our days are getting shorter, the climate is cold and dreary. This is the season for self-care, re-aligning, planting of self-growth seeds, re-kindling dreams, burning fresh embers and rediscovering your personal magic. When we honor the dark season, we can see the potential for growth in many facets of our lives. It takes the dark seasons for the roots to grow a tree, it takes many dark seasons for the tree to become a grand tree! 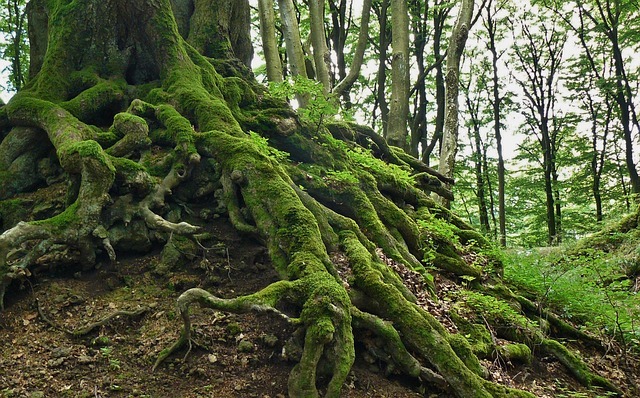 Allow your roots time to grow. SHHHHHHhhhh stay quiet for now, spring is just around the corner.